The data was added on ,	3 March 2019 read 81 times. 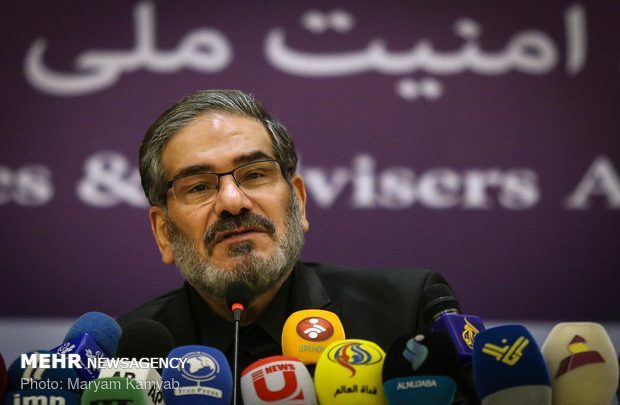 Touching upon the regular humiliation of Saudi Arabia and UAE by Trump, Secretary of the Supreme National Security Council Rear Admiral Ali Shamkhani said what has been introduced as American power is a ‘paper statue’ and Resistance showed how fragile this power is. Military Official: Iran in Possession of ERA Stronger than Kontakt-5!